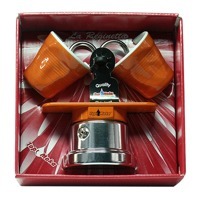 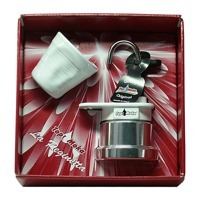 Enjoy Your Authentic Italian Coffee Maker to the Fullest with These Elegant Moka Pot Accessories! 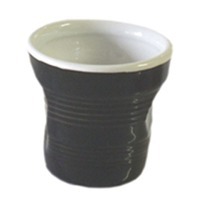 Complete your Moka Pot experience with authentic accessories made by Top Moka. 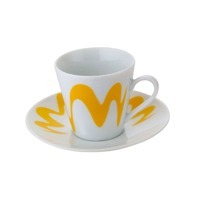 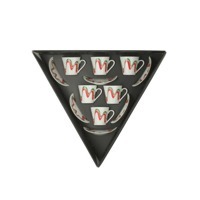 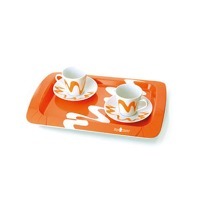 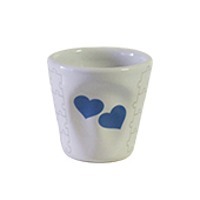 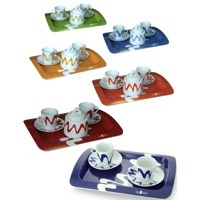 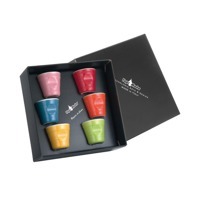 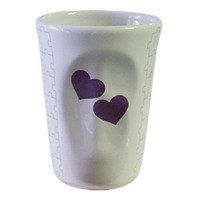 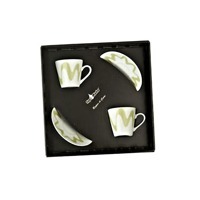 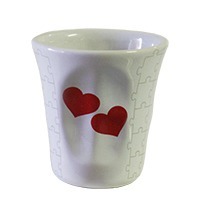 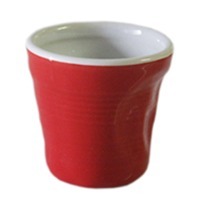 Choose from a variety of genuine espresso cup sets and other items in coordinating or contrasting colours to use with your own Moka Pot or to give as gifts. 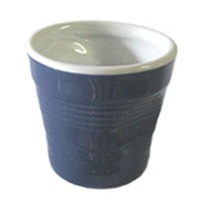 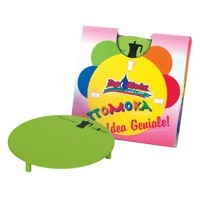 Buy Genuine Moka Pot Accessories Today!